Since I spend so much time at the office during the week, it’s important to me to have a well-stocked snack drawer. There’s not much worse than being stuck starving at 3 in the afternoon. If I don’t have good snacks to choose from, I often end up rifling through the candy basket and ending up with something sweet that pretty much leaves me just as hungry as before. Mission not accomplished. This yummy snack is a new discovery (shout out to Kevin Keller for spotting them at Target recently) and they are incredible. 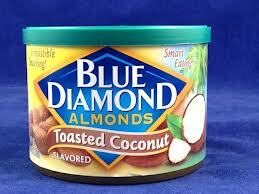 I thought it couldn’t get much better than the Blue Diamond Wasabi & Soy Sauce almonds. And then there were these. 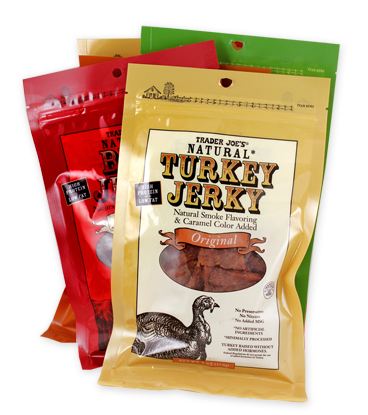 Wow, this stuff is good! Dip anything in it — pita chips, crackers, baby carrots, a spoon — it’s wonderful in any form. I’ve mentioned before that I heart this yogurt big time (especially when you stir in some granola), but it’s worth another shout out. 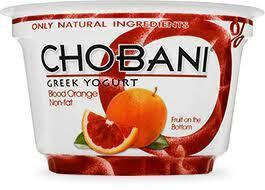 I had a slight scare recently when Kevin bought me some of this yogurt from Whole Foods and the woman at the checkout mentioned that the blood orange flavor was being discontinued. 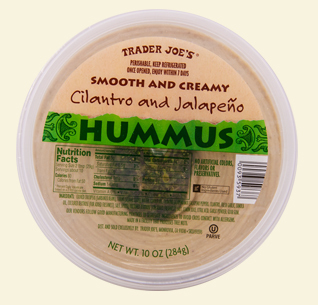 I had a moment of panic until I looked into it and the discontinuation appears to only impact Whole Foods. Whew! I could eat these all day. The biggest problem with having these in my desk, in fact, is that a bag won’t last me nearly as long as it should! 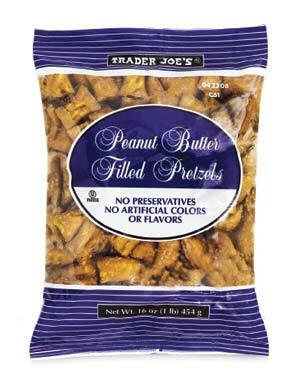 These are awesome, though, and perfect for when I’m in the mood for something salty yet still filling. Mineral water is fabulous. 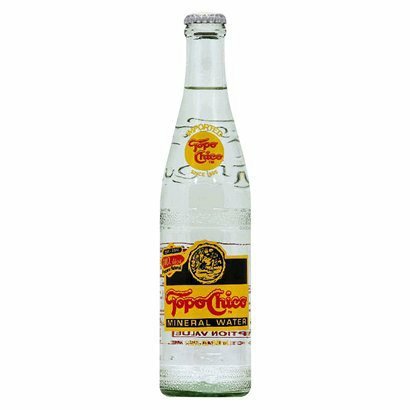 I bet Topo Chico is a little more affordable than Perrier, too! My favorite snack at work are Sesmark savory rice thins, smeared with a little fig spread, and chevre. Simple but great flavor combination.